Announcing a discount of 10% with 123RF Coupon Code. 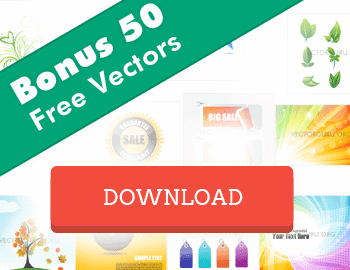 VectorGuru brings this exclusive offer just for our readers from our partner site, Stock Photo Secrets. Use this coupon code today at 123RF, to get a full discount of 10% right away! You can use this 123RF Coupon Code to get a 10% OFF on Subscriptions or 10% More Credits on the Credit purchase plans. Go on and Redeem your discount now. Use the 123RF Coupon Code mentioned below. 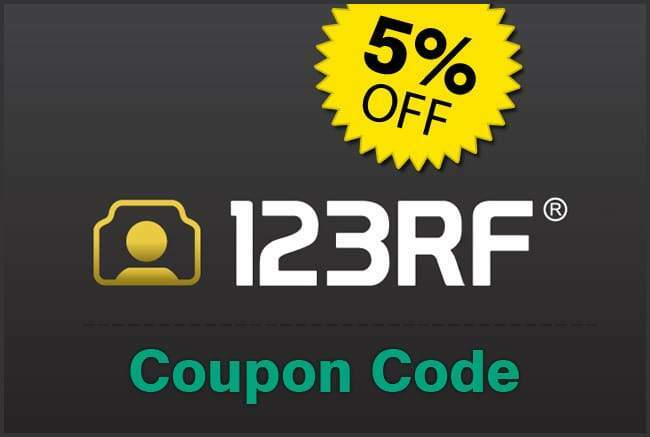 How to redeem the 123RF Coupon Code? Login or Signup for a 123RF account. Copy and paste the Coupon code “spp123rf20” while purchasing the Subscription or Credit plan. 123RF is one of the leading Vector and Image stock website in the world. Its massive collection of high quality Vectors is enough impress you. And then there are more benefits that will make this website your favorite for Stock Vector downloads. Vectors and images offered at 123RF are very reasonable priced and can be purchased with Subscriptions or through Credit packages. You also get the flexibily of choosing between 3 different licenses that may suit your requirement. An intuitive user interface with advance search features makes searching for your images a breeze. I’m sure you’re already on your way to their website with the exclusive 123RF coupon code. Subscribe to our newsletters for more exciting offers from leading stock agencies and to stay updated on some awesome Vector stuff. Enjoy!